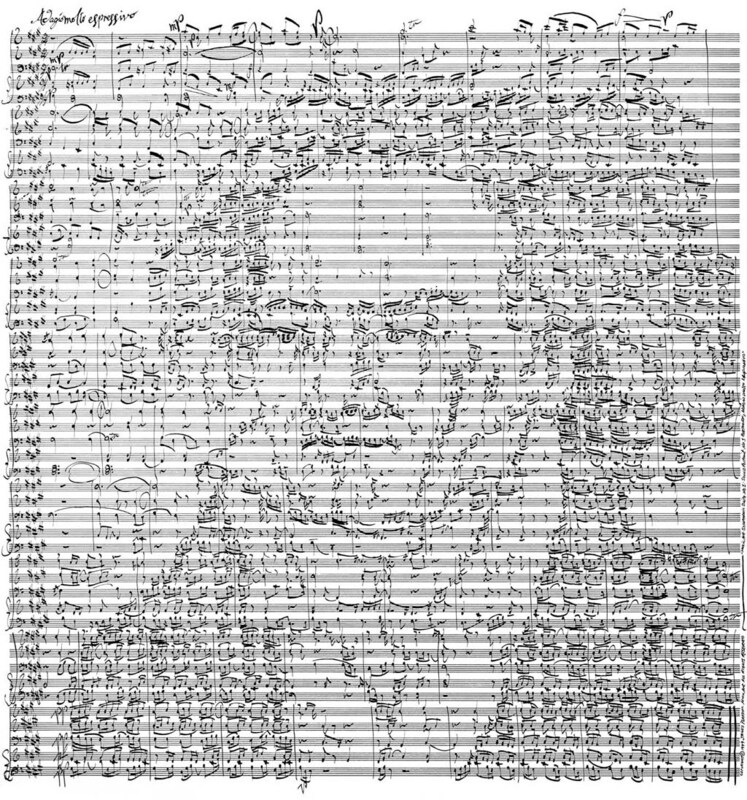 This composition captures four of the most recognizable names in classical music. 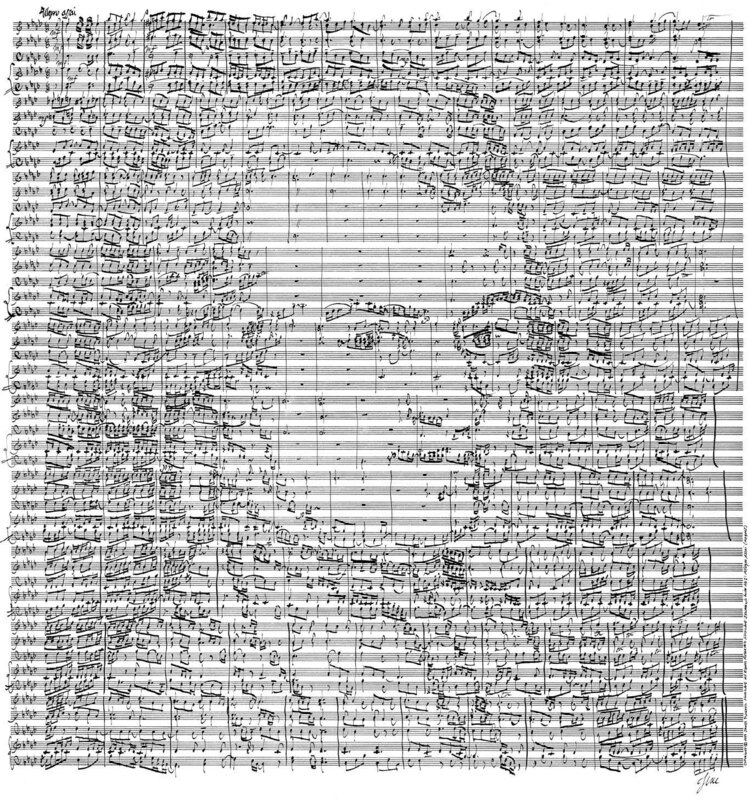 Each portrait has been rendered in the handwriting style of the featured composer and is linked by a common musical motif. 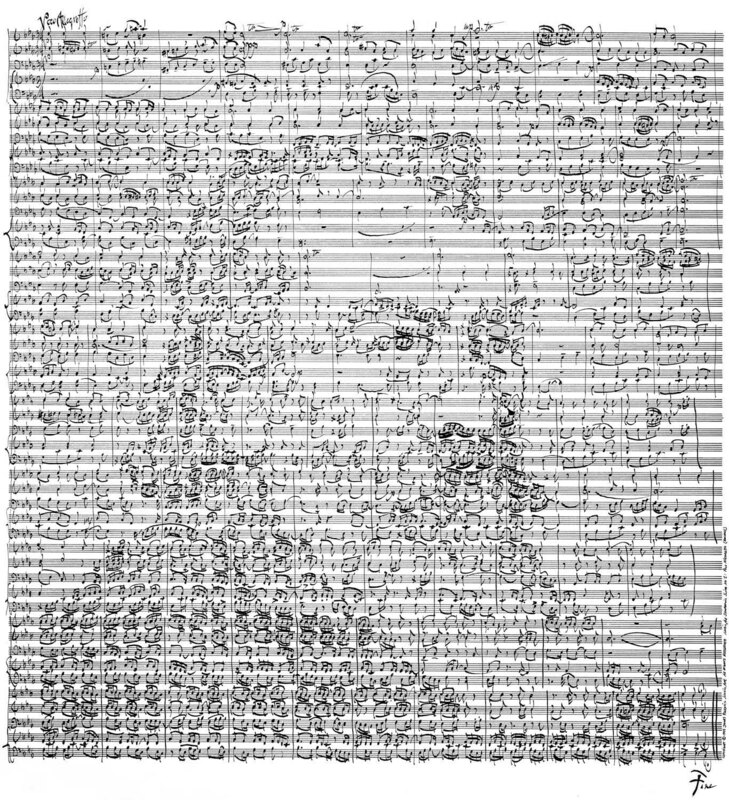 These four works were intended to be musical "self-portraits" of each composer. This collection is available as a set of four 16" x 20" prints. 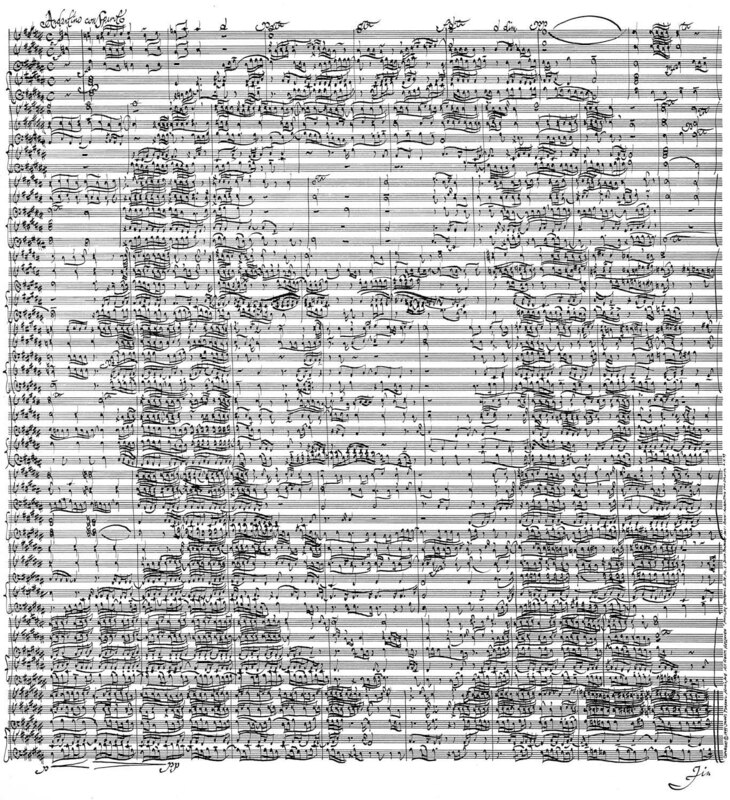 Purchase through the MusicArt store at Wild About Music.